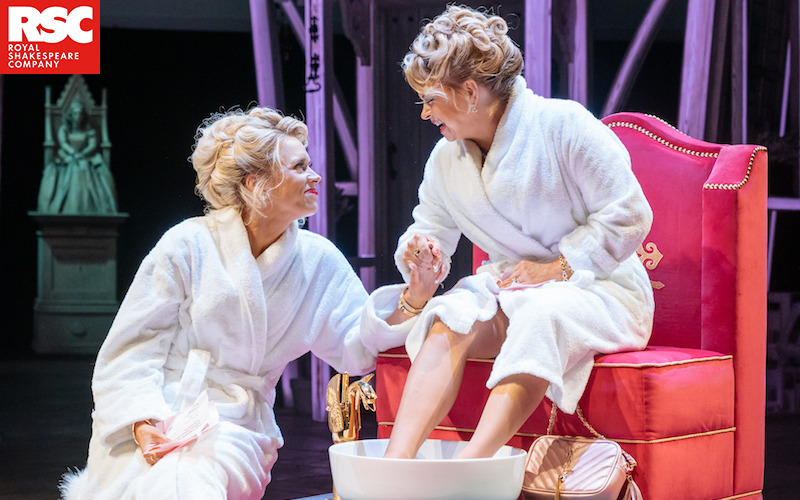 The Royal Shakespeare Company’s London Season at the Barbican continues with the hilarious comedy The Merry Wives of Windsor. Directed by Fiona Laird with more than a hint of reality TV, this is just the show you want to see this Christmas. The Royal Shakespeare Company’s The Merry Wives of Windsor is playing at the Barbican until 5 January. For more information or to book tickets (from £10) visit the Barbican’s website.